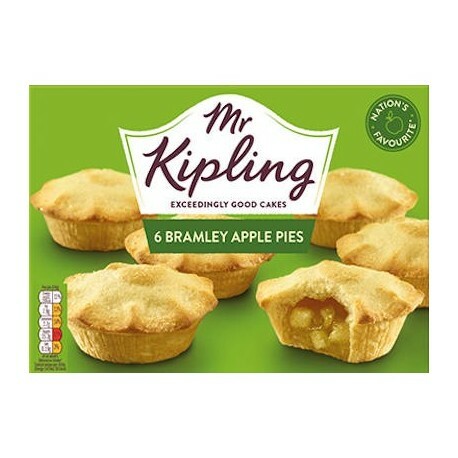 Mr Kipling Bramley Apple Pies - moreish melt in the mouth pastry bursting with chunks of real, deliciously juicy, Bramley apple. 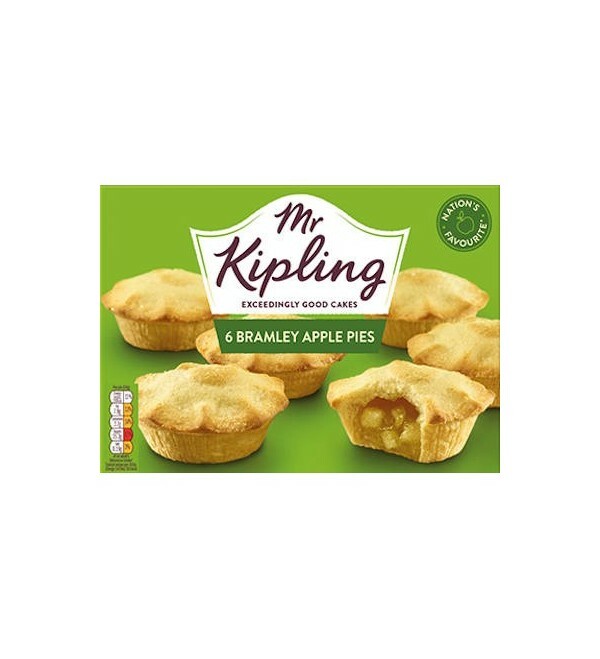 Mr Kipling Bramley Apple Pies - moreish melt in the mouth pastry bursting with chunks of real, deliciously juicy, Bramley apple. 6 mini pies per pack.